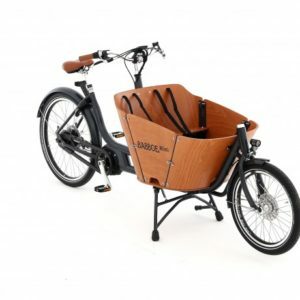 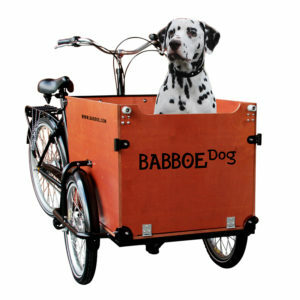 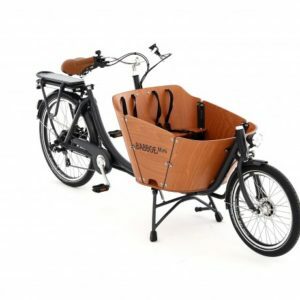 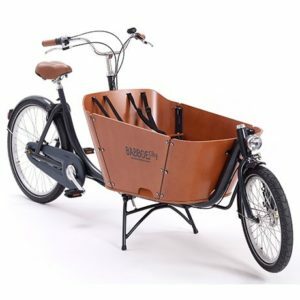 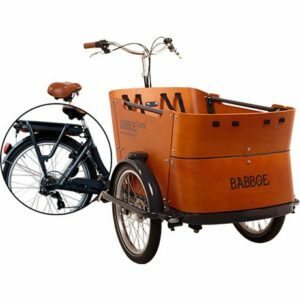 Babboe is Europe’s largest cargo bike manufacturer and you only have to spend five minutes in Holland to see five or six ride by. 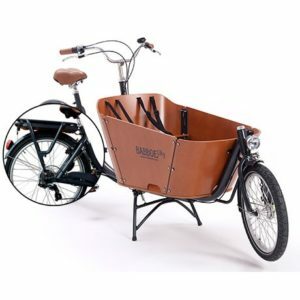 No one understands quality like the Dutch. 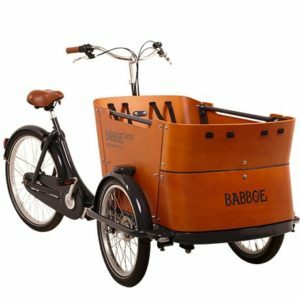 Things are made to last, Babboe provides a high quality, low maintenance, rust resistant platform that features marine-grade impact-resistant boxes and Yamaha e-assist motors (which are the very best). 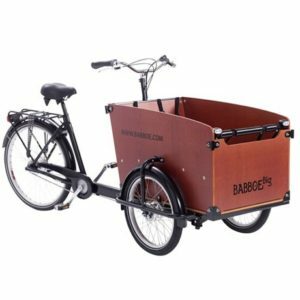 While Babboe caters to the family market, they are also an ideal promotional vehicle for organizations, business, and not-for-profits.